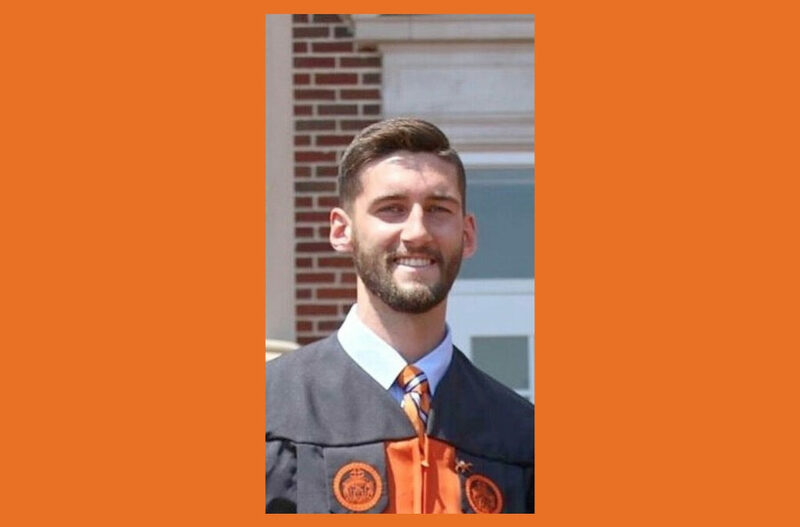 Marcus Mize, PharmD Class of 2022, loves the family aspect that he experienced at Campbell University as an undergraduate, and feels it carried over even deeper into the College of Pharmacy & Health Sciences. Tell us a little about your personal and professional experience prior to starting at CPHS: It did not take much effort in high school to be an honor roll student – all I had to do was go to class and pay attention. Unfortunately, that luxury did not carry over into undergrad and Chemistry II quickly taught me what college was all about. After quite a few poor academic performances and some trial and error, I figured out my learning style and developed more effective study skills. Why did you choose your degree and what benefits do you believe you are gaining from attending Campbell? I chose my degree because everyone else in pre-pharmacy was choosing clinical research, and I wanted to be different. I had no clue what pharmaceutical sciences entailed, but it prepared well me for the rigors of pharmacy school. Briefly describe your accomplishments, strengths, and passions: I bring drive and passion to the classroom. Others may perform better in the classroom, or in life, but I will not be outworked. I will work hard and be persistent to achieve my goals. Please tell us what you love about Campbell and CPHS: I love the family aspect that I experienced as an undergraduate, which carried over even deeper into the College of Pharmacy & Health Sciences. Why should prospective students choose Campbell over other graduate and professional schools? Campbell cares about YOU, as an individual student. It is simply a great place to develop as a student and a young adult. Learn More About Campbell Pharmacy and Dual Degrees!